A professional financial planner will help you reach your goals; even if retirement may seem a lifetime away, the sooner you start planning the more likelihood you’ll have to achieve financial independence and peace of mind. 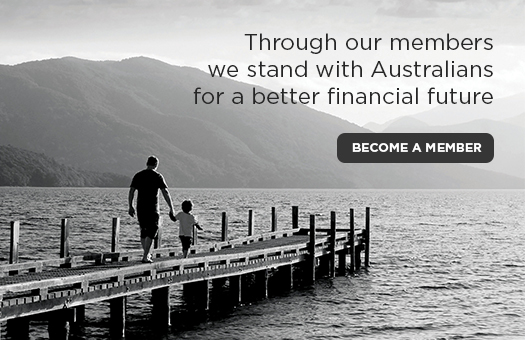 They have the expertise and ethical standards to ensure your finances are in safe hands. Many people end up forming a long-term relationship with their financial planner, similar to an athlete who works with a coach to improve their performance and reach their potential. The value of financial planning goes beyond dollars and cents – it can simplify your life and give you a sense of security and peace of mind about your current and future financial position. It’s important to make sure you are comfortable that your financial planner has taken the time to understand your needs, goals and preferences before they make any recommendations. Here is what you can expect from the financial planning process. Many financial planners offer a complimentary introductory meeting. 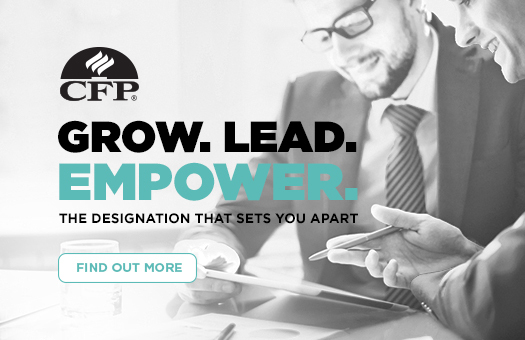 The introductory meeting is your opportunity to make sure that you feel comfortable with the financial planner’s professional credentials, and that you get on well. Financial planning is a relationship business and not just a one-off meeting. Ask plenty of questions! People often turn to a financial planner to help simplify their finances and set achievable financial goals, providing greater confidence to plan for their future. Making the right decisions about your financial situation has never been more important. Knowing who to turn to for financial advice is essential.